To which I say, everyone’s journey is different. I started out on a journey of personal discovery after finding myself stressed by running a business. This led to my studying NLP. As part of the training, I was given the opportunity to coach people and to be coached myself. 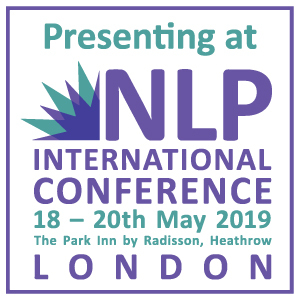 It was only after I qualified that I realized how unusual NLP training is, in that you are not only given a demonstration of a process but then you are given the opportunity both to ‘give’ and ‘receive’ it. Both experiences provide a great deal of insight. By contrast, I later discovered, on much other coach training, there is often too much focus on looking at processes and too little opportunity to actually practice. Nonetheless, to really improve it was necessary to practice the processes outside the classroom. 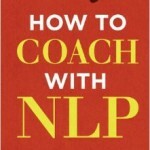 I summarized my favourite NLP coaching processes on the task section of my phone for instant reference, and then started practicing on friends. Most people enjoy being coached and are often curious to experience it. Maybe this is because being coached gives us the chance to talk about our favourite subject – ourselves! After a while, I got a feeling that I was ready to start charging for what you offer. When you get like this, it’s time to turn pro. This means getting professional about your marketing: get cards printed and start telling people about what you offer. It also means taking a professional attitude towards what you offer. 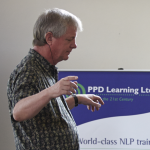 One thing I found lacking in NLP training was any material about contracting. 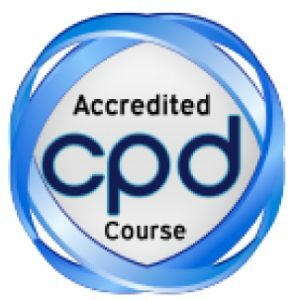 This is a formal process of setting ground rules for coaching sessions, about time, money, number of sessions and that all-important confidentiality, but also about subtler things like how and when the client can be interrupted and to what extent the client will be responsible for carrying out resolutions expressed at the end of sessions. This is an essential part of creating the safe space that both clients and coaches need for the process to work properly, and nobody should coach formally without a clear understanding of it and a commitment to use it. 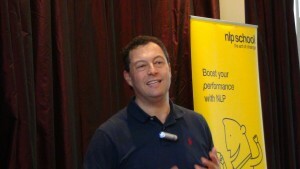 I cover contracting in depth in my book How to Coach with NLP. (I don’t usually plug my books in my blogs, but I strongly believe that if you want to coach, you need to read it). Part of your contracting will be about dealing with deep issues that transcend coaching. Coaching is not therapy: you need to know when – and how – to say to a client tactfully but clearly that you can’t help them with X, instead they need to see someone qualified to deal with such issues. As your coaching skills improve and your experience deepens, you will find yourself able to tackle deeper problems – but start simple and work towards these goals. In the other direction, you will find yourself wanting to coach people close to you, when that isn’t really appropriate. Coaching implies objectivity, while with family and close friends you might be ‘part of the problem’. However one can always improve one’s relationship skills using what I call a ‘coaching style’. Two examples of this are active listening and asking open questions. The former is the process of regularly checking that you have really got hold of what the other person is trying to get across. The latter is using questions that invite long, considered answers rather than simple ‘yes’ or no’. Behind both of these lies the core NLP value of curiosity, the desire to find out what is really going on in a situation rather than just how to navigate one’s way through it with as little effort as possible. 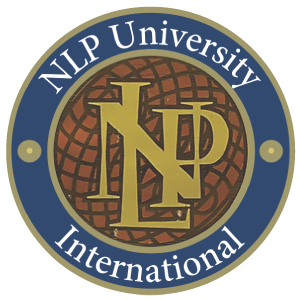 So, if you want to become a coach, I can think of no better way than studying NLP, practicing (responsibly) on your friends. Oh, and buying my book!